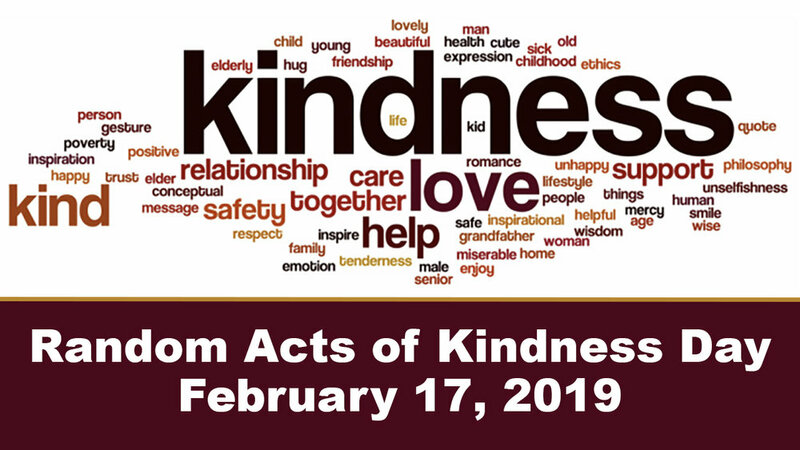 Today is Random Act of Kindness Day! Remember to show kindness to everyone. You never know how your kindness will positively affect someone's day! If you currently sponsor a child, consider sending them a note just to let them know they matter. If you do not sponsor a child and would like to, visit our website, handfulsofhope.org and sign up today! January has been a great month at the Handfuls of Hope School! After a nice break from the holidays, it was back to work. 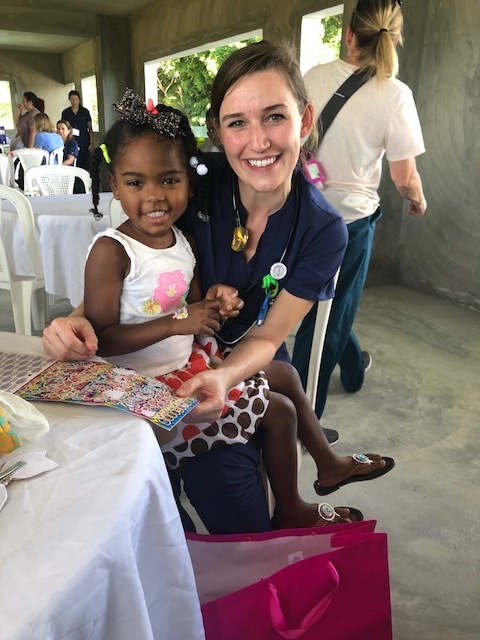 Our first Mission Trip of the year headed down to the Dominican Republic in early January where many adults and children were cared for by our amazing team. Many of which had a chance to visit with their sponsor children! Our teachers were built very much needed desks and they couldn't be happier! 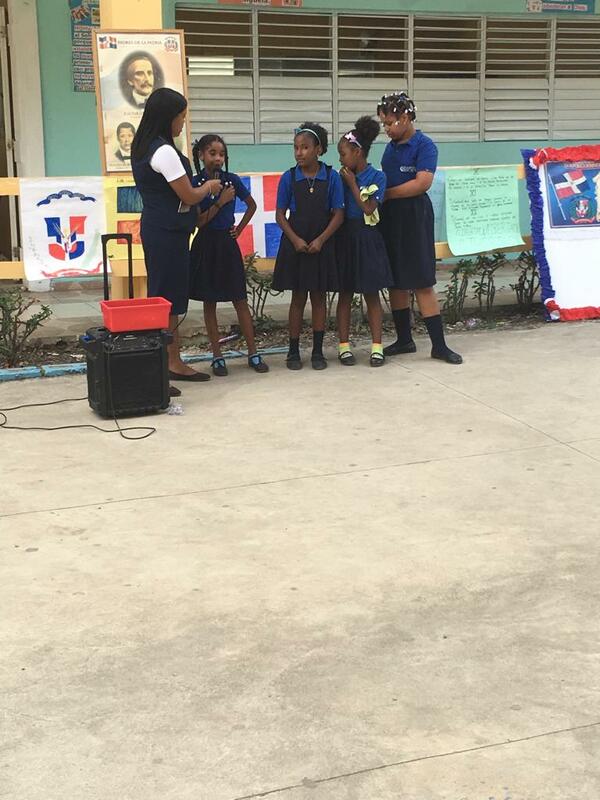 On January 25th the students celebrated Juan Pablo Duarte, the Dominican Republic’s founding father. Every year his birthday and his work towards independence are honored and celebrated throughout the country. A bronze and granite statue is in Lower Manhattan, NYC in Duarte Square located on Avenue of the Americas and Canal Street. It was donated by the Dominican Republic on January 26, 1978. If you are ever in NYC make sure to go see it! A team of over 60 people worked tirelessly to provide healthcare and food to so many beautiful people in the remote villages. Thank you to this amazing team! Meet Yariel Luciano Melo! This amazing boy won the Bible competition at his school! He worked really hard this month to learn everything that was taught! Great job Yariel! 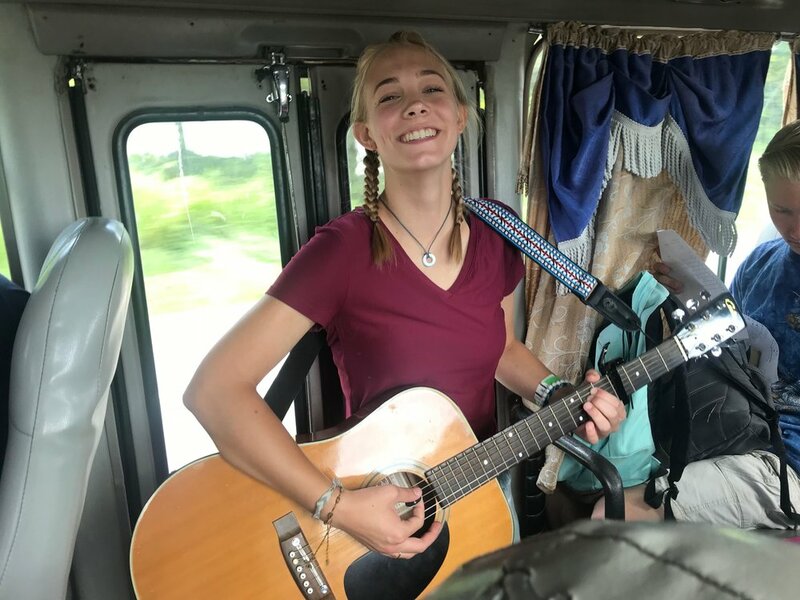 Yariel needs your help! If you can Sponsor him for just $35 a month it could change his life! 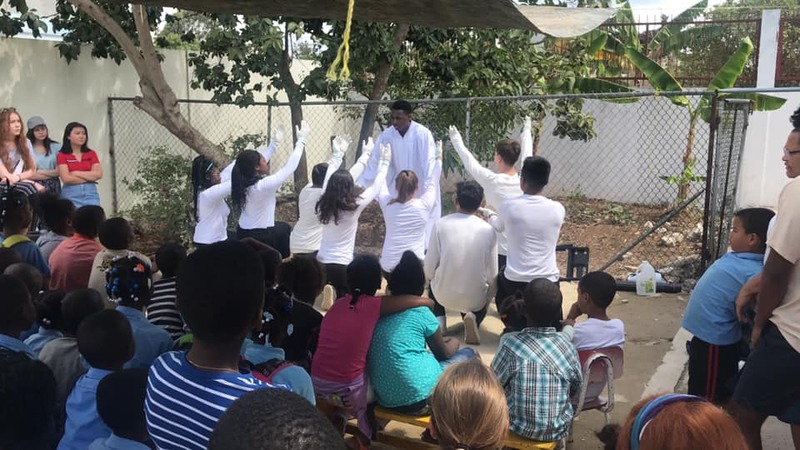 The team had a great day of ministry in a village called Monte Plata. They distributed 15,000 meals and had an amazing program full of activities! 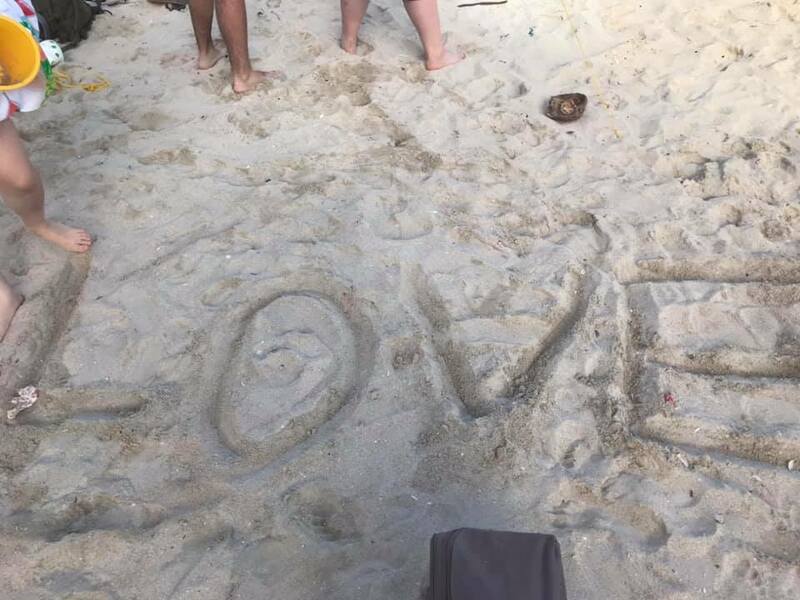 The second group from the Liquid Church High School program is in the Dominican Republic right now. The images from Day 1 can be found on the Handfuls of Hope Facebook Page! Day 2 was a great day full of God's love. The team handed out food in different villages and took the time to face paint and care for those they encountered. 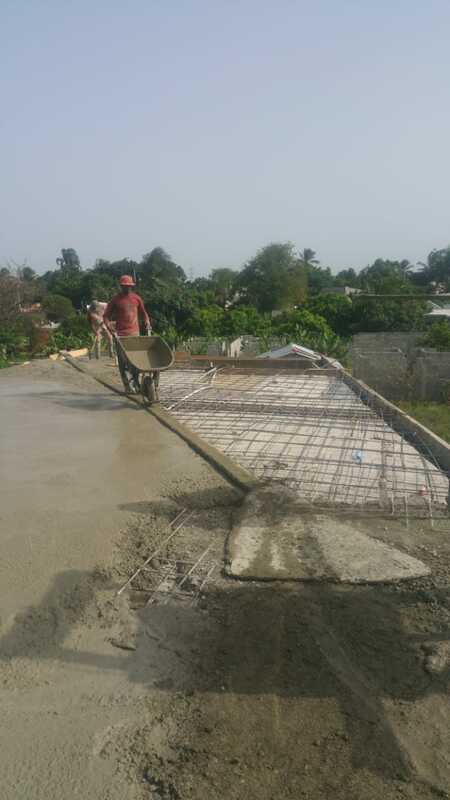 Handfuls of Hope officially has a two story building in the Dominican Republic! This coming September, at the beginning of the new school year, 3 more classrooms will be available to accommodate children and staff. 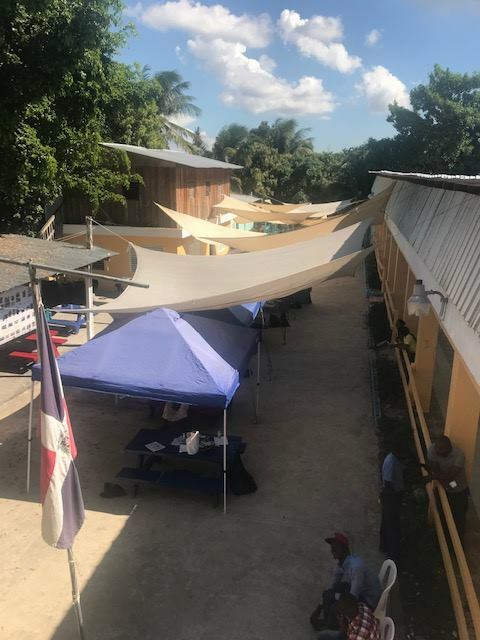 This is a win for Handfuls of Hope, the community, and every one who has ever contributed to the mission of breaking the cycle of poverty in the Dominican Republic through education and faith. Praise the Lord! The team spent Day 5 in a village called La Rigola. It is a very poor village but it was a lovely experience. They distributed food, pampers, and clothes. They also were able to visit the village called Pica Pica. The day ended by making 120 sandwiches for a day at the beach with the girls from the orphanage the next day. 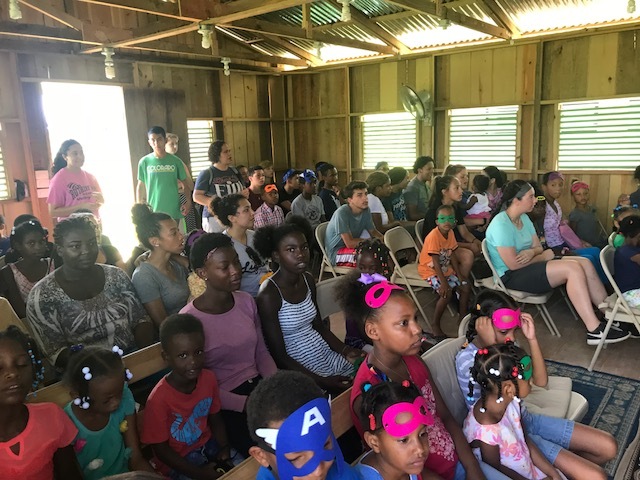 On the fourth day of the mission trip, the team had a wonderful time with Pastor Karl's Homework Ministry. They also delivered Manna Packs before the rain came. The morning of day 3 included setting up for the events to come later on in the day. After the set up was completed, the team participated in face painting! 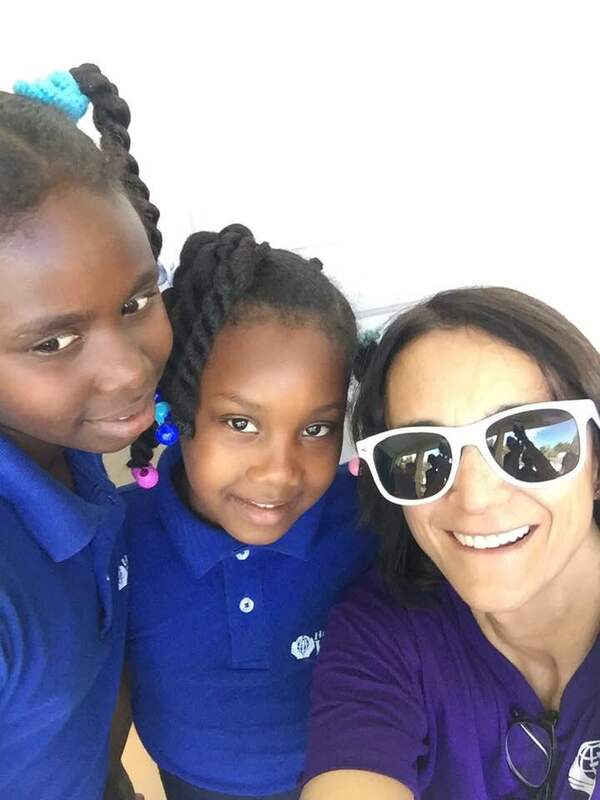 The rest of the day was full of fun activities in a fair held at the Handfuls of Hope School. At which about 175 kids from the school attended and participated in activities like water fights. 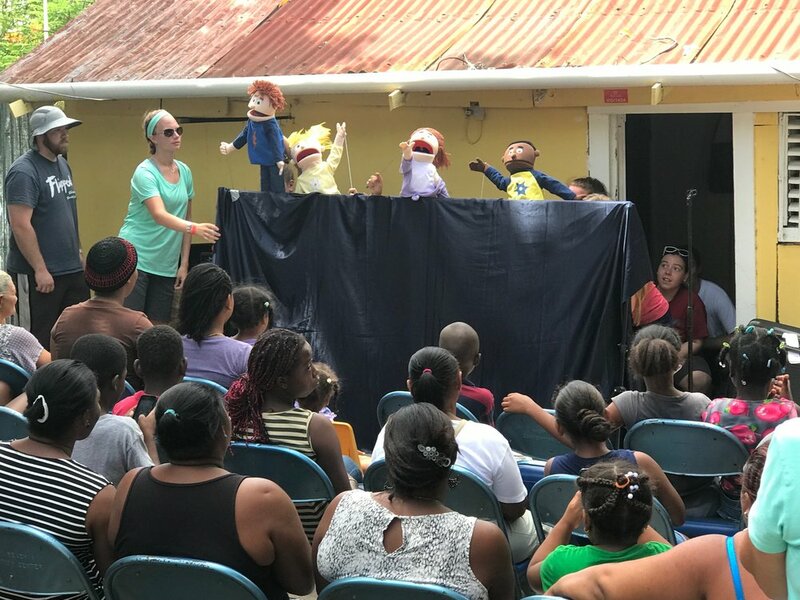 The team put on puppet shows and dramas for all. 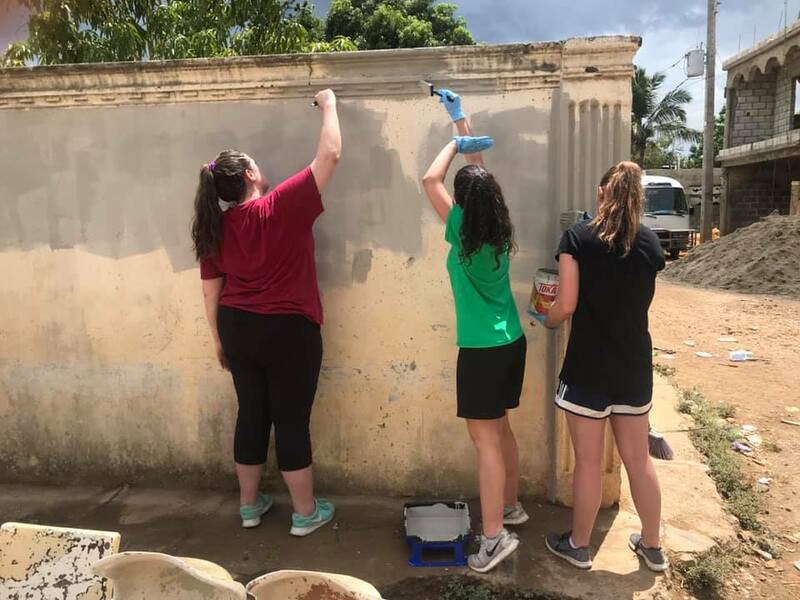 Day 2 of the Liquid High School Mission Trip 1 was amazing. The team had great ministry opportunities through the Isaiah 58 Ministry. 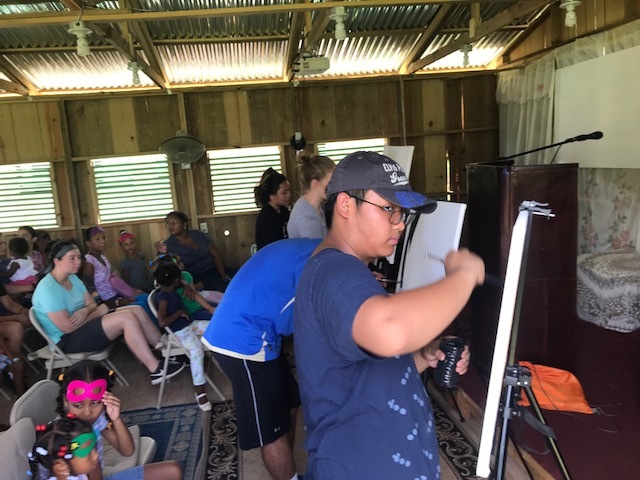 Look at the images to see the team serving the Lord! 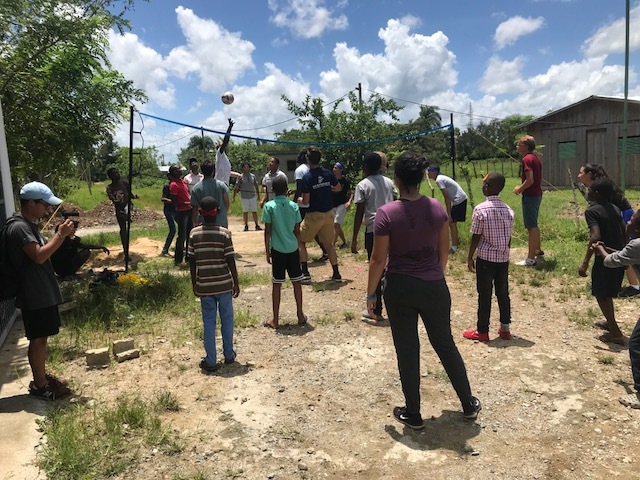 The 2018 Summer Team is currently in the Dominican Republic. 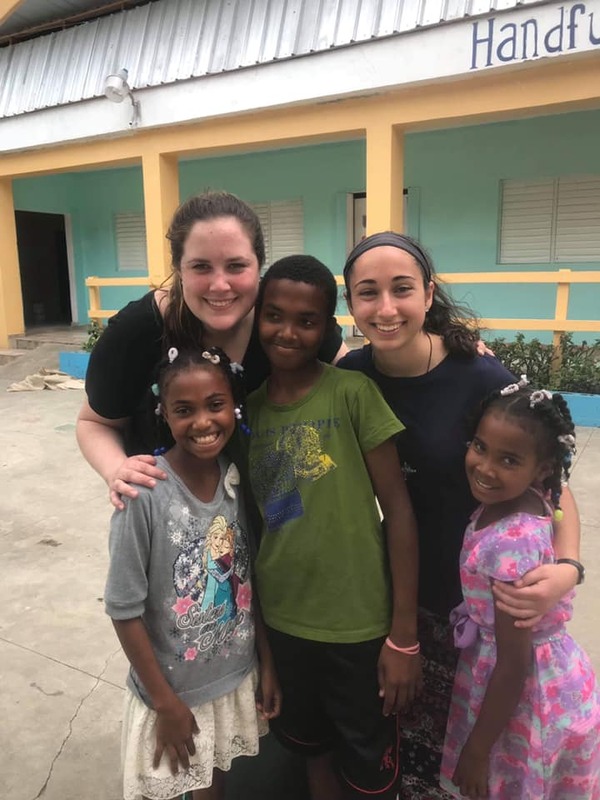 They have visited the children's hospital and had plenty of activities through VBS, the Isaiah 58 Ministry and baseball. Please see the pictures below! The concert was a total success! The goal set in sponsorships for the night was 100% reached! We are so grateful for everyone who attended the concert, helped made the event possible and contributed to reaching the goal. We are also grateful for those who continue to support the organization. If you haven't already, purchase your tickets NOW! Don't wait any longer. Invite your friends and family and come enjoy a night of worship! Danny Gokey in concert for the benefit of Handfuls of Hope! 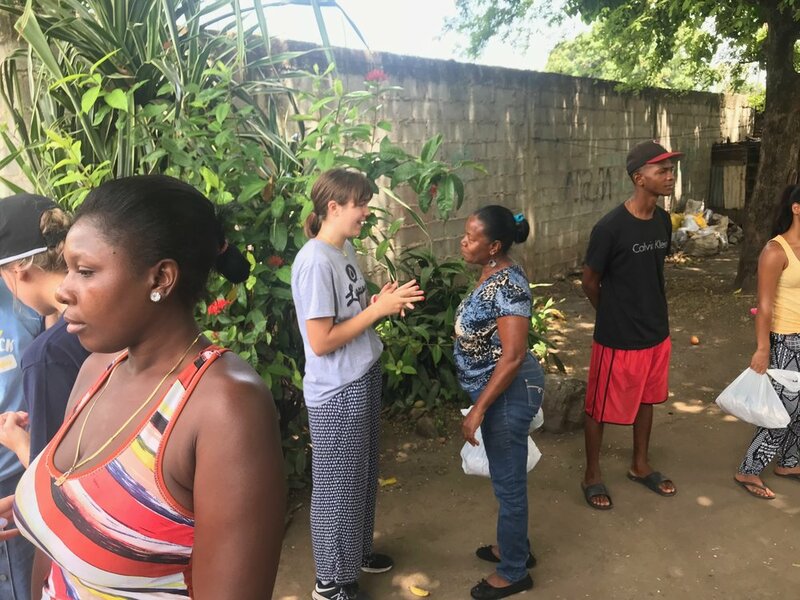 This past Saturday, April 21st, a group of doctors and nurses from Santo Domingo came to Catalina to provide follow up medical care to those in the area. These doctors and nurses are from a church called IBI in Santo Domingo. 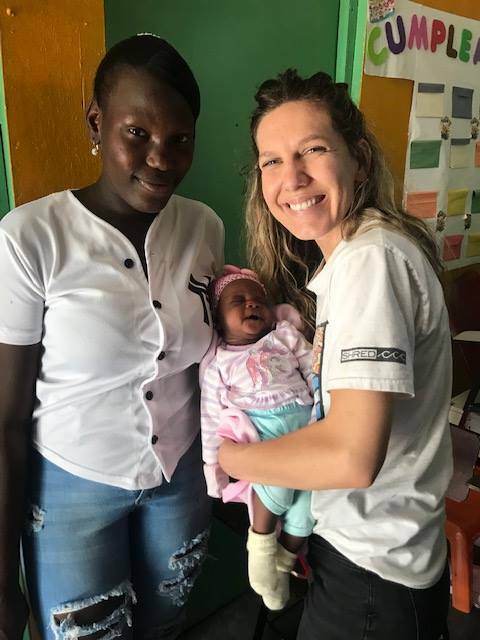 These doctors and nurses are no strangers to Handfuls of Hope since the HOH team worked along side them during the 2018 Medical Mission Trip in January. 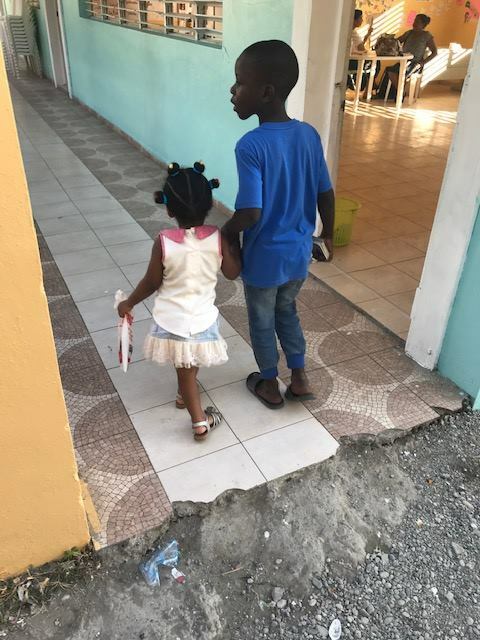 This past Saturday, their third follow up medical visit to Handfuls of Hope was a great success! 580 people were treated! 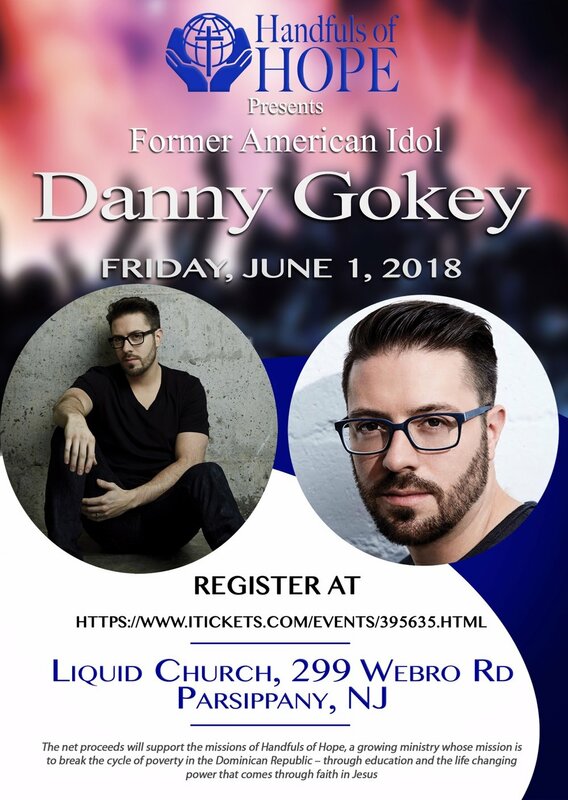 Handfuls of Hope is proud to present a very special evening with Christian artist Danny Gokey!